Much of the world used to be covered with trees. But most of the world's ancient forests have been cut down. Whether through clearing of land for agriculture, legal or illegal logging, or expansion of human living spaces - deforestation has had a broad impact on our planet. Many human populations and animal species depend on forests, while the trees themselves have even become threatened or endangered. 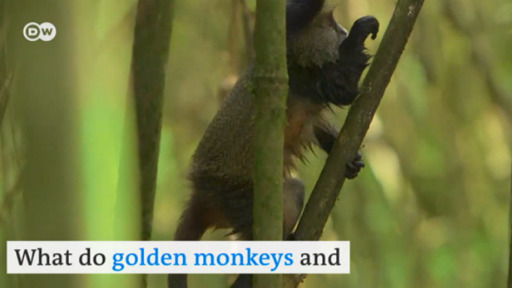 Golden monkeys can only be found in the Virunga Mountains in Rwanda. As their habitat is shrinking rapidly, a company's new stove could help preserve the forests where the monkeys live. Peru is the world's seventh largest gold producer, with between 150 and 200 tons of the metal being extracted each year. Although most of it is being extracted by international mining companies, a significant amount of gold is also produced illegally by small-scale operators. Large areas of jungle in Malaysia are being cleared to make space for the pungent fruit to be grown. For centuries, the people of the Peruvian Andes have used their forests only as a source for fire wood. Now the mountains are almost completely deforested. 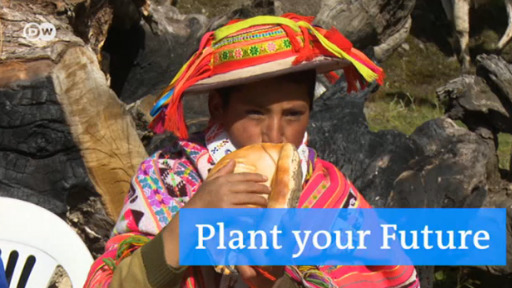 An annual tree-planting ceremony shall bring back the green to the Andes.